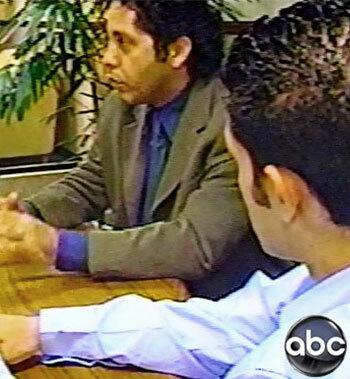 Attorney – Law Offices of Ramin Ghashghaei specializing in immigration law, criminal law and personal injury law. 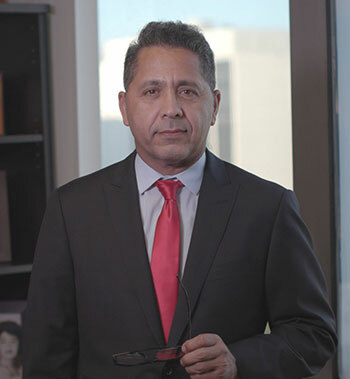 Mr. Ghashghaei has been practicing law since 1987 and, during that time, has achieved excellent outcomes for the great majority of his clients. An immigrant himself, who immigrated legally to the United States with his family, he knows the difficulties and pitfalls that can sometimes be involved with migrating to America. He uses this vast experience to help those who have entrusted their future with Mr. Ghashghaei’s legal firm. To earn his undergraduate and law degrees, Ramin had to work full-time during the day and attend night school. So he knows the struggles of the working class and appreciates the many sacrifices that families often have to make to achieve their dreams. While in college and law school, he worked for many different legal aid organizations, as well as in the district attorney’s office. This gave him hands-on experience with a variety of unique legal situations. Ramin Ghashghei is a man of action, not merely an attorney who fills out forms or shuffles papers. He has been on the front line of many immigration battles, working for people just like you. Ramin has an undergraduate degree from California State University Northridge, and he holds a Law Degree from University of West Los Angeles. He is licensed to practice law in the state of California and Washington, D.C.
Ramin Ghashghaei donates his time to a variety of immigration causes, for which he provides expert advice and representation. 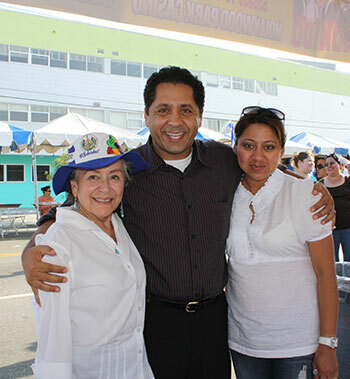 These volunteer efforts have included work with the Consul General of El Salvador, various churches, and Spanish language radio stations – all geared toward informing and assisting immigrant families, either in custody or facing potential deportation. 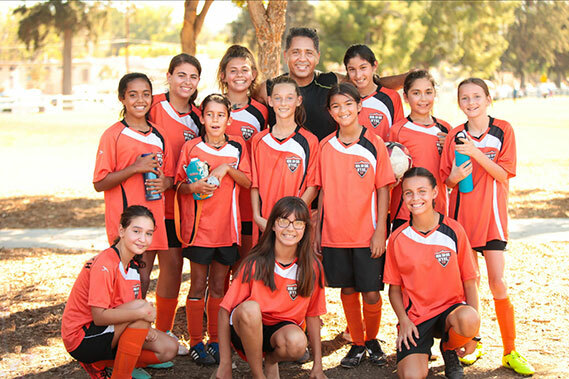 A dedicated family man and father of two daughters, Ramin has been coaching girls’ soccer teams in the West Valley Soccer League for the past seven or eight years and plays an active role in his community.